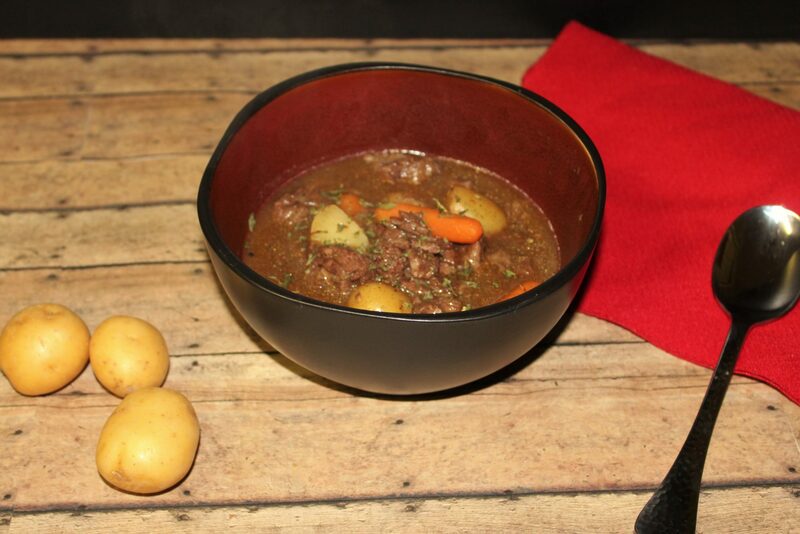 This THM Beef Stew recipe is perfect for those cold winter days. Put everything in a dutch oven and let it simmer for a few hours, the house will smell great and you will be full and warm after dinner. 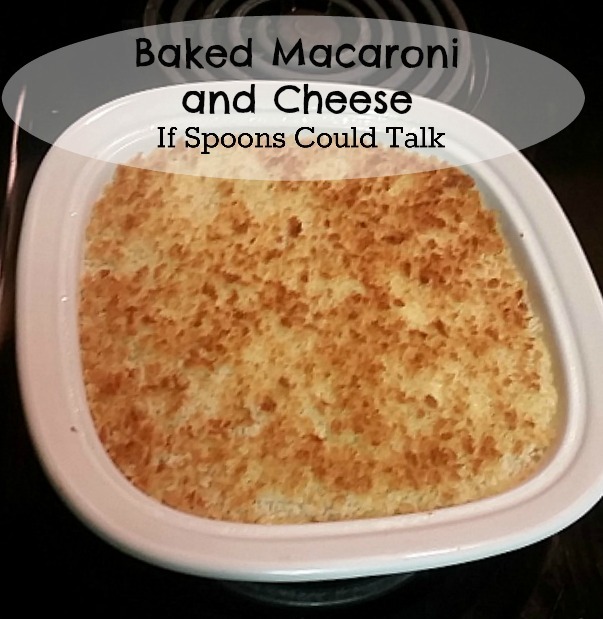 French Onion soup is a great hardy soup that is great when it’s chilly outside. This chicken dish in honor of the amazing soup leaves nothing to be desired. 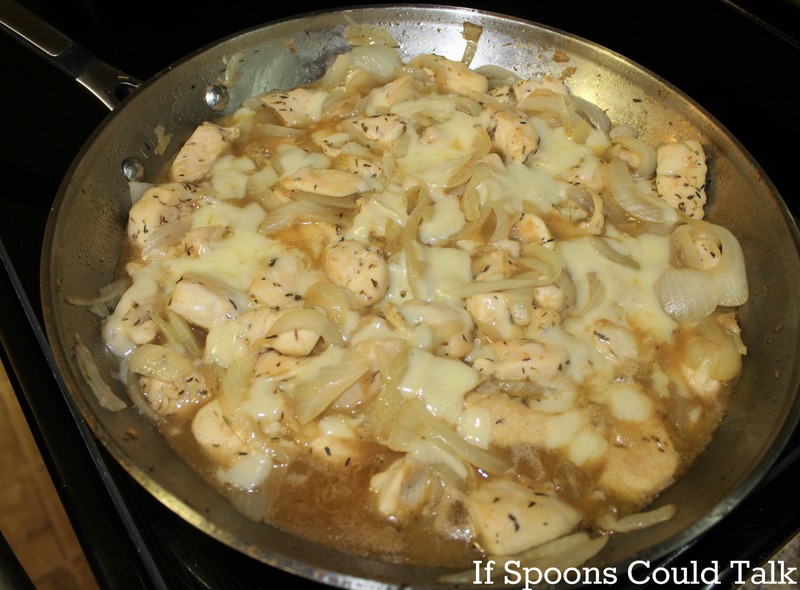 From the melted cheese to the classic beefy onion flavor, this chicken is delicious.